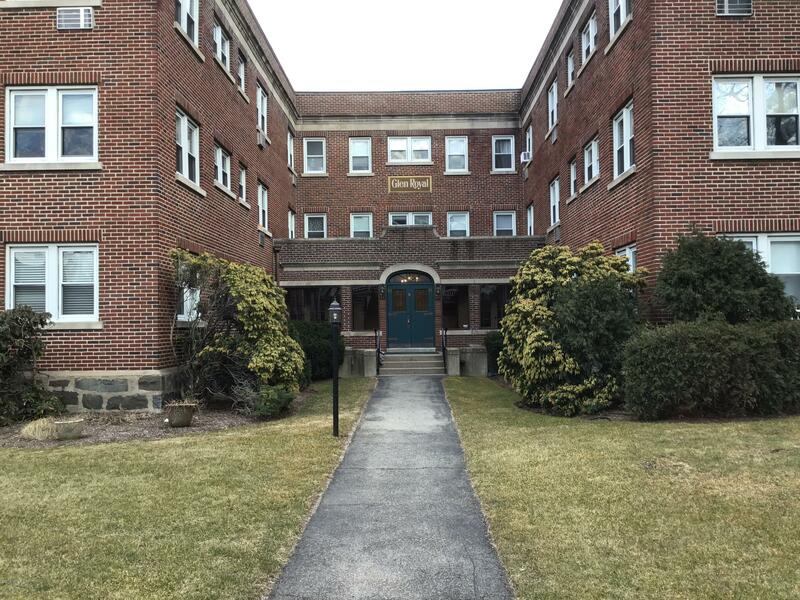 I am interested in 77 Glenbrook Road, #308, Stamford, CT 06902. 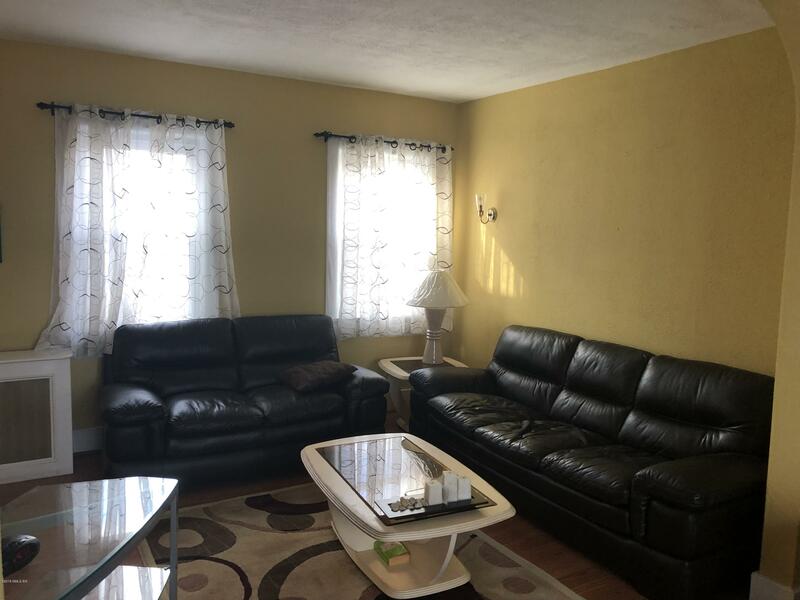 Outstanding location and value. Near to all in downtown Stamford. 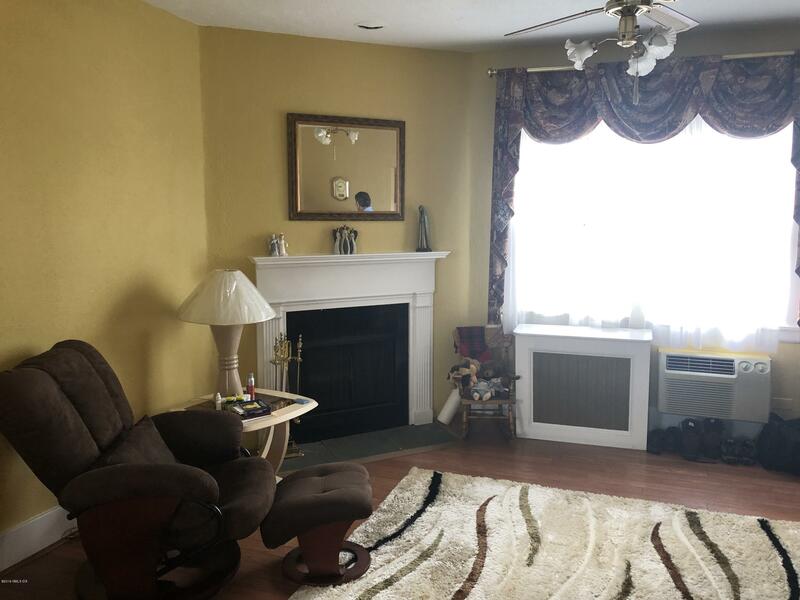 1 bedroom, 1 bathroom with living room and dining room with fireplace. 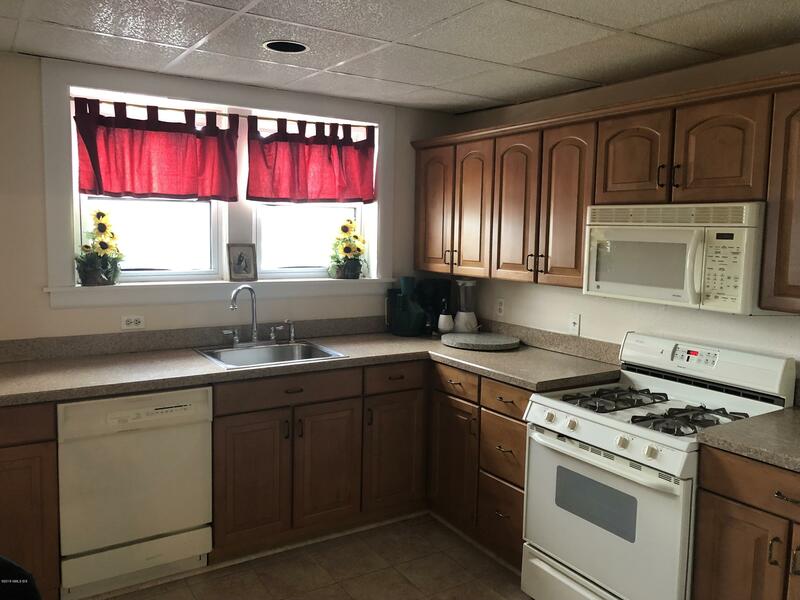 9 ft ceilings and gas for cooking Reserved parking spot and private storage in the building. Washer Dryer in the basement.